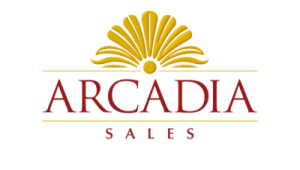 Arcadia Waters Maddington is delighted to invite you to their Village Open Day on Saturday 13th April. 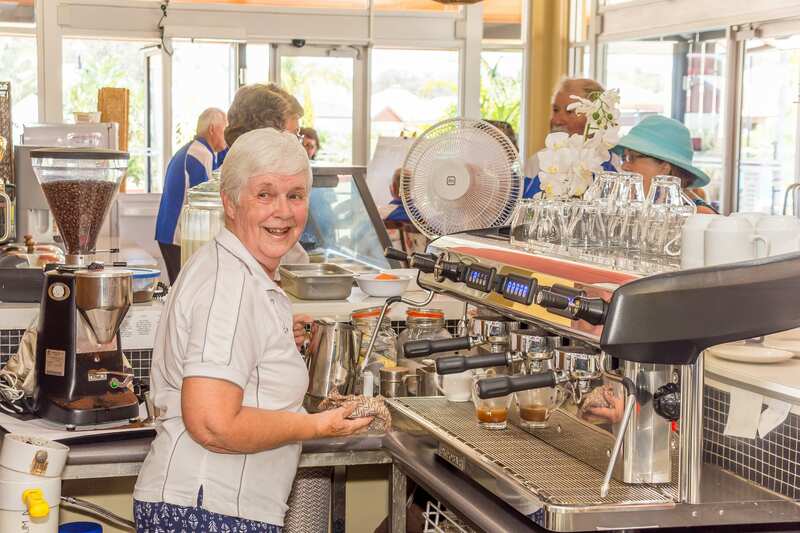 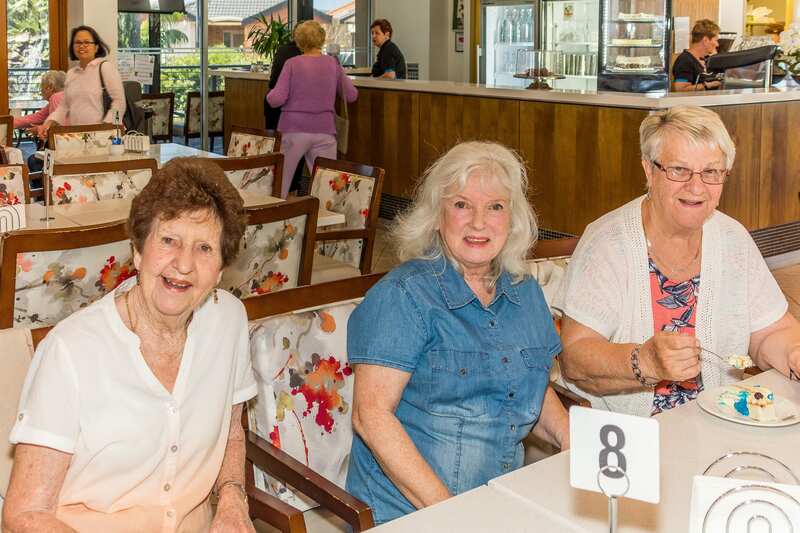 Arcadia Waters Maddington was the first true lifestyle resort retirement village in Western Australia and set a new benchmark for quality accommodation and luxurious facilities. 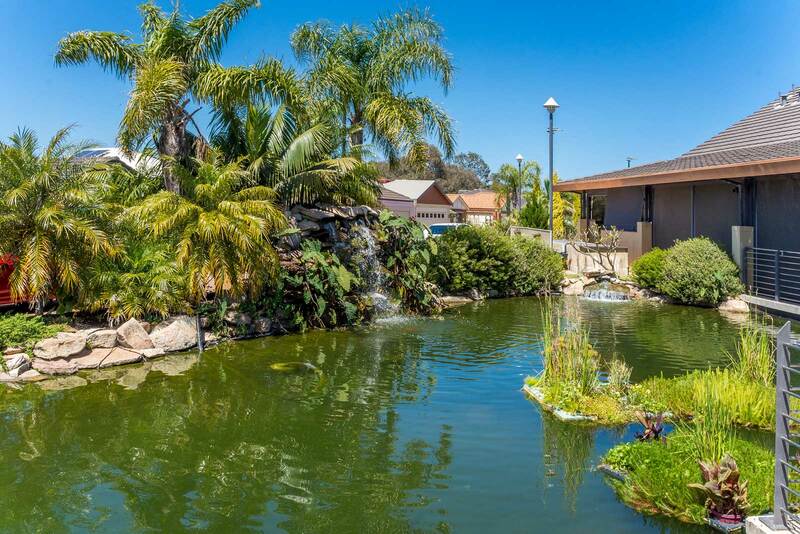 Combining city convenience with country ambience, award winning Arcadia Waters in Maddington is located on the banks of the Canning River, just 30 minutes from Perth. 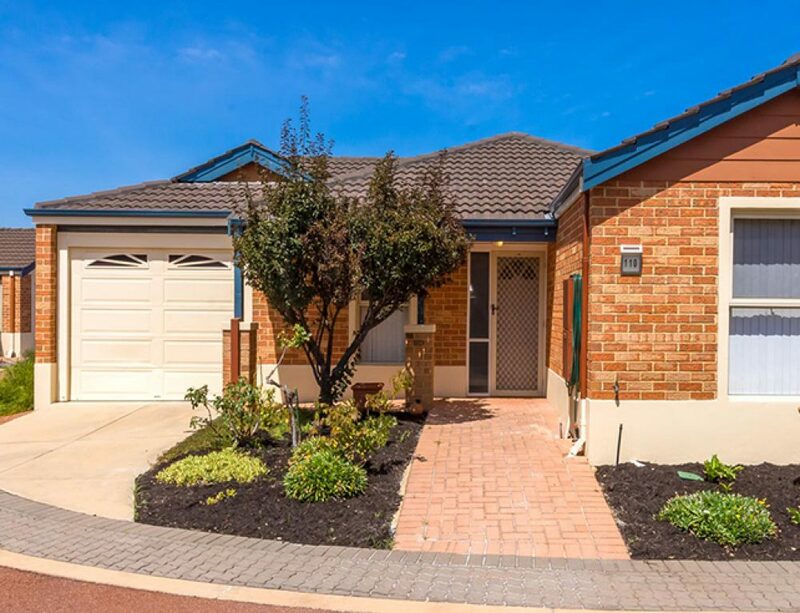 One of the best sub-regional shopping centres is just across the road and public transport and a major medical centre are also close by. 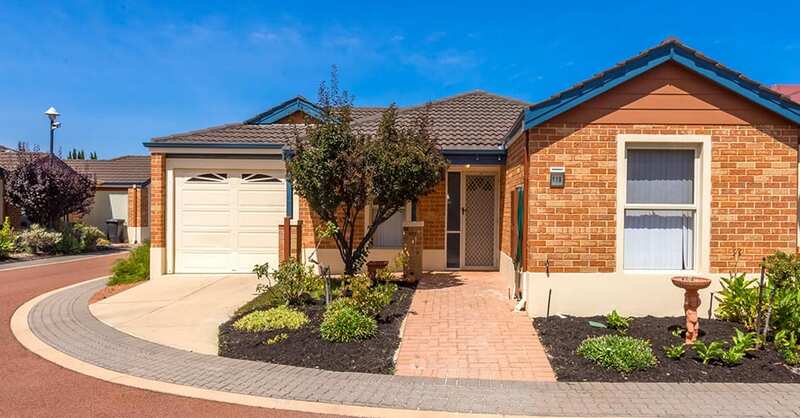 For further information or register your interest contact Monique on 1300 88 98 35 or email monique@arcadiagroup.com.au.